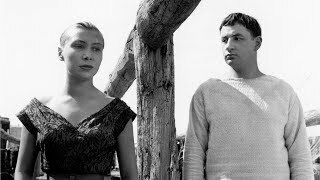 'La Pointe Courte' is a critical success everywhere. 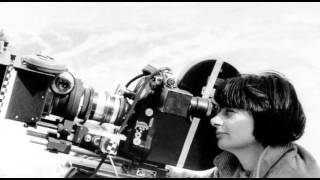 It's shown as a model for the rebirth of cinema, because it presents another approach, another vision. 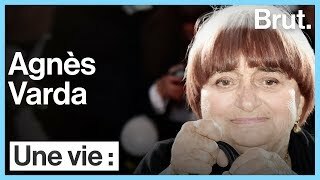 ALERTA! 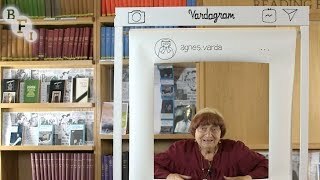 Perigo de Spoiler! 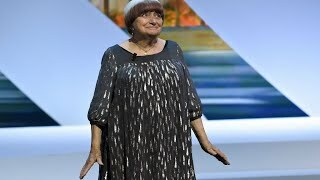 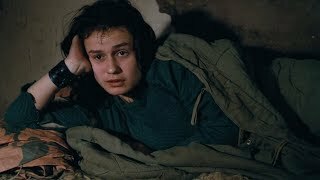 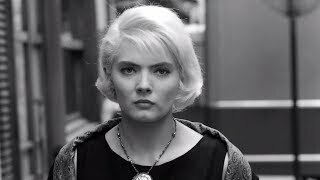 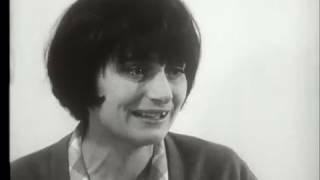 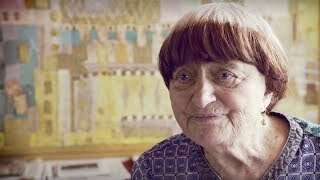 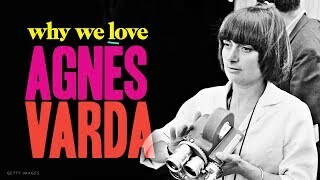 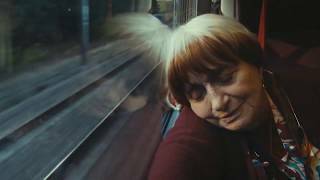 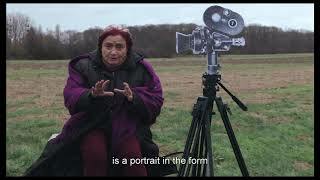 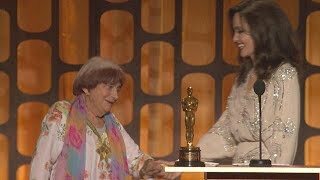 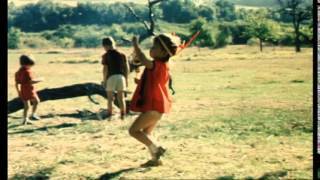 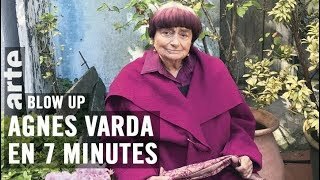 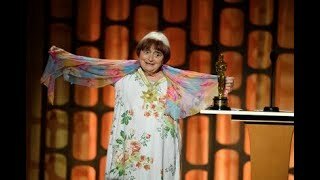 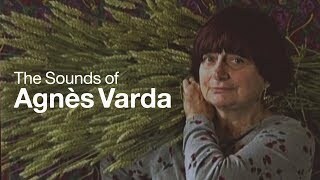 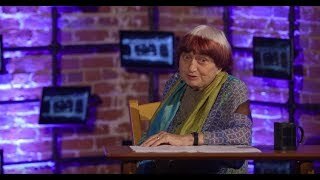 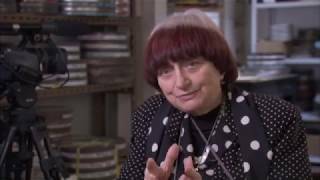 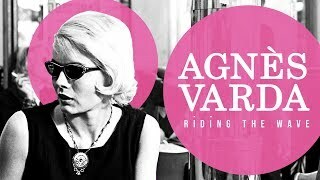 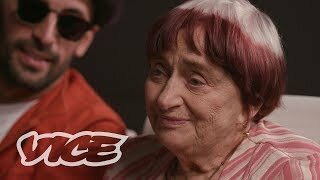 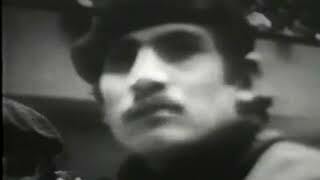 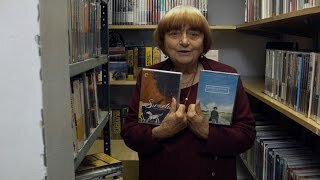 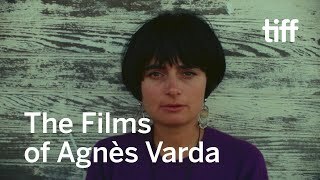 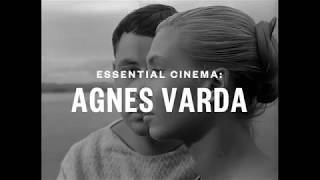 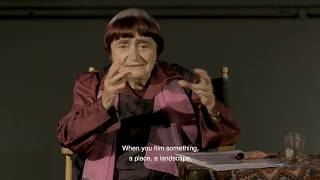 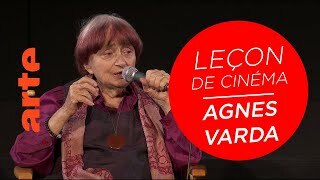 Conheça um pouco mais da precursora da Nouvelle Vague, Agnès Varda, sob a ótica do professor e cineasta Dodô Azevedo.